Complete your New Year's party celebration with this assortment of metal noisemakers. 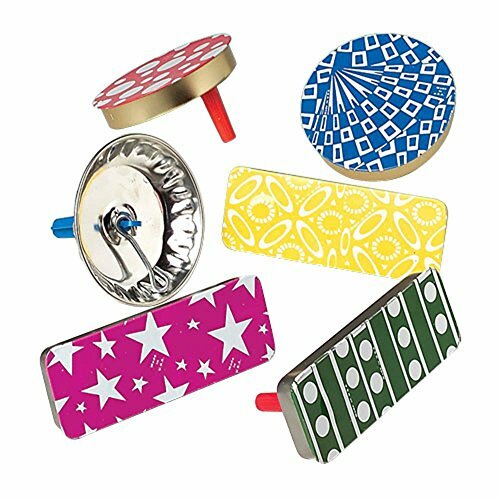 The metal noisemakers come in assorted styles and colors. 50 per box.